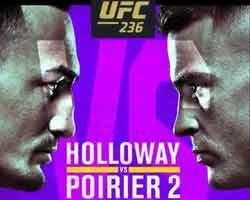 Review: 2013-10-05, good fight between Miguel Cotto and Delvin Rodriguez: it gets three stars. Miguel Angel Cotto (37-4-0, 30 KOs=81%) entered as the No.10 light middleweight in the world while Delvin Rodriguez (28-6-3, 16 KOs) entered as the No.11 (currently the #1 in this weight division is Floyd Mayweather Jr). 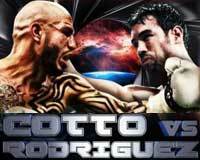 Cotto vs Rodriguez is the main event of the evening. Watch the video!